Need something to give your website a bit more oomph? Then you're in the right place. We have professional team of design and manufacturing to offer customized service for customers. As a leading manufacturer in filtration industry, innovation and initiation are the major concepts of Microtek. From filtration medium, structure design, production facilities to quality testing technology, Microtek has built and developed an integral service for customer in Taiwan. 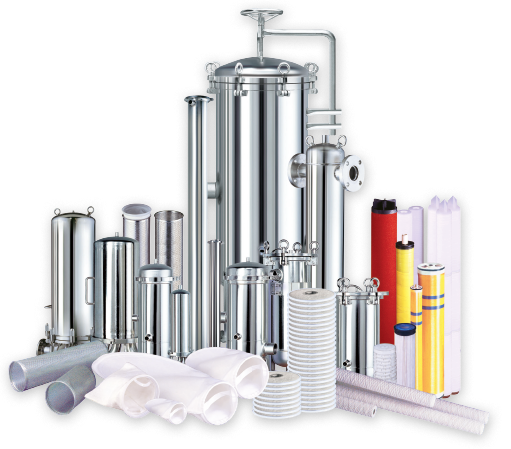 Microteck is well experienced in research and development of filtration media for many years. We provide various filters including material of PP, PE, Nylon and PET which in the range of micron rating 0.2um-800um, apart from providing standard filter bags, oil holding filter bags and absoluter filter bags, we also have customized products. We have professional team of design and manufacturing to offer customized service for customers. We believe that to own the support and trusts of customer is to increase the product quality. It is necessary to make a new cooperation mode and make a win win. Microteck has a complete filtration testing equipment. We understand customer’s concern and all the answers could be found here. If you have any further questions please contact us. We cares about our products to earn the customer’s trusts. You are welcome to contact us for any inquiry. The R&D center of MT FILTER has led our products to the top of filter bag and cartridge industry by innovation and prospective ideas. From the structural design of filter cartridge and material, producing equipment to quality verification, we build and provide a complete technical service for customers worldwide as our goal. Copyright © 2017 歐可林股份有限公司 All Rights Reserved.